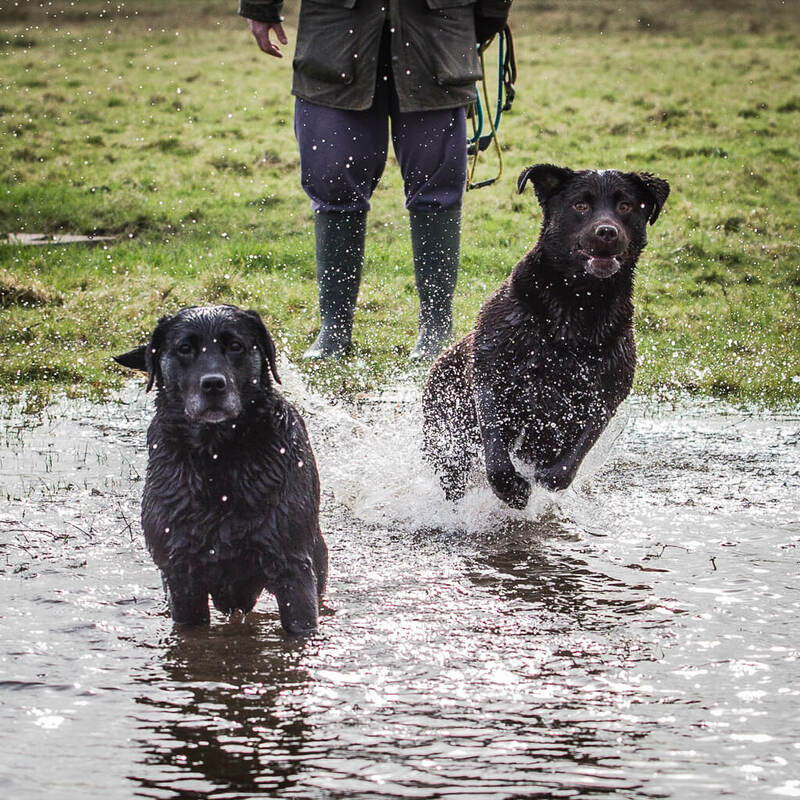 When we rescued Tombi our Labrador we decided to involve a trainer from the start to help her settle in. Happily I can say that Hannah has been absolutely fantastic. It’s clear to see she has a special affinity with dogs and this along with her knowledge is helping us to build a strong bond with Tombi. Shes also helping to improve my confidence levels after bad experiences with our previous dog. Hannah always makes time for my questions and she explains things in a way that’s easy to understand.